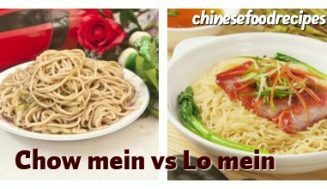 Home / Chinese Diet / What is moo goo gai pan? Moo goo gai pan (蘑菇鸡片)is a staple on the menus of most Chinese restaurants in America, but if you’re unfamiliar with the dish, you may hesitate to order it. So what exactly is moo goo gai pan? 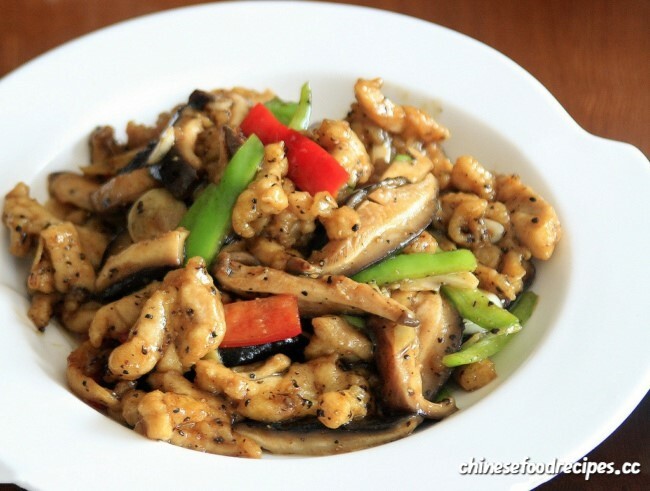 Literally translated, it is a dish consisting primarily of chicken with mushrooms. The dish is known as a light choice that is packed with flavor. Whether you order the dish in a restaurant or choose to prepare it yourself at home, it is an excellent option because of its nutritional value, low calorie content and ease of preparation. Arriving in America in the 1970s, moo goo gai pan has become a “generic” reference when referring to stir-fry. On occasions, cooks will substitute the protein provided by the chicken in the dish with pork or shrimp. 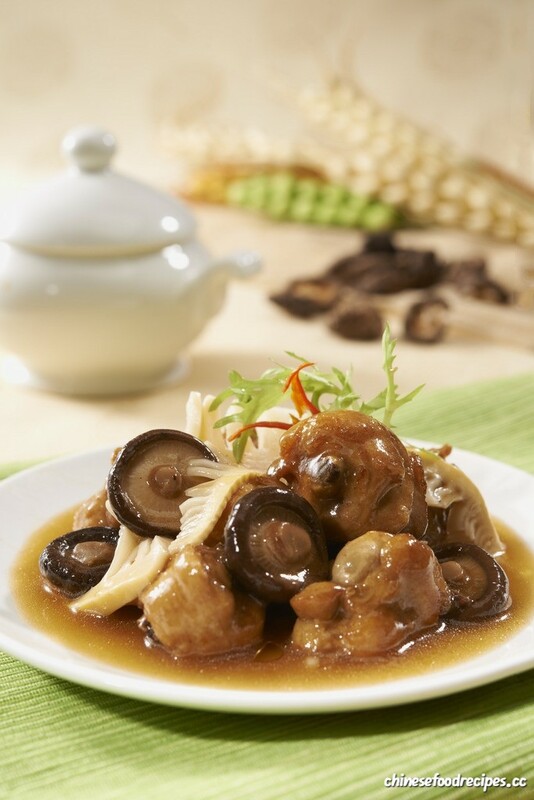 The mushrooms, also, have been substituted with peas or other vegetables, but the true nature of the Chinese dish, based on its Mandarin meaning, calls for chicken and mushrooms specifically. 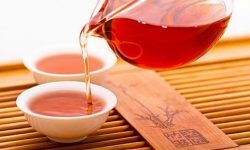 It is not unusual, however, for the main ingredients to be enhanced by the addition of other meats and vegetables. While button mushrooms are the common staple for the dish, other types of mushrooms can be used in addition to or as a substitute according to taste and preference. To add to the texture and flavor of the dish, many cooks will add bamboo shoots, snow peas, water chestnuts and a variety of other vegetables to provide a crunch or a new flavor to the familiar favorite. Pork and shrimp can also join the cubed chicken in creating a variation of the traditional recipe. Pair this dish with rice for a filling meal that’s also light on calories. 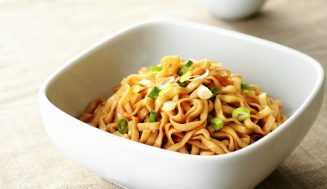 The dish is prepared with a moist stir-fry technique, called velveting, that results in a thick sauce that adds to the flavor. Velveting thickens the mixture by using a coating of egg whites and starch to the chicken. The sauce adds a richness to the simple meal that is another reason for its popularity. Because of its simplistic nature, moo goo gai pan is an easy dish to prepare with a higher nutritional value that some similar dishes. 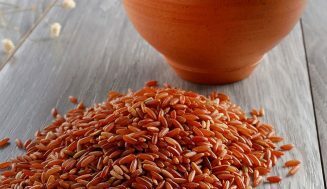 The ingredients offer high levels of vitamin A and calcium, and the ginger and garlic often used in the dish have been known to lower cholesterol and fatty deposits in blood vessels. What perhaps makes this dish the most interesting item on a restaurant’s menu is the fact that it is an Americanized adaptation of a Cantonese dish. The history of the dish ties to the immigration of Chinese natives to America, and the recipe for the dish has evolved and transformed over the years to include many variations. The chicken pieces with egg white, 1/4 teaspoon salt, 1 teaspoon cornstarch, garlic and mix well. stand-by. Wok on the stir, pour vegetable oil, until the oil to Qicheng hot, pour in the chicken pieces. Fry for 1 minute with a shovel lightly fried scattered. Continue to fry for about 3 minutes, shovel out the chicken pieces. 30 ml pot stay in oil, pour the mushrooms, bamboo shoots fry for 2 minutes. 1/4 teaspoon salt, 2 teaspoons cornstarch, white pepper soup with stir into the wok and cook for about 2 minutes, until the sauce thickens, then the chicken back into the wok, good fry for 2 minutes.